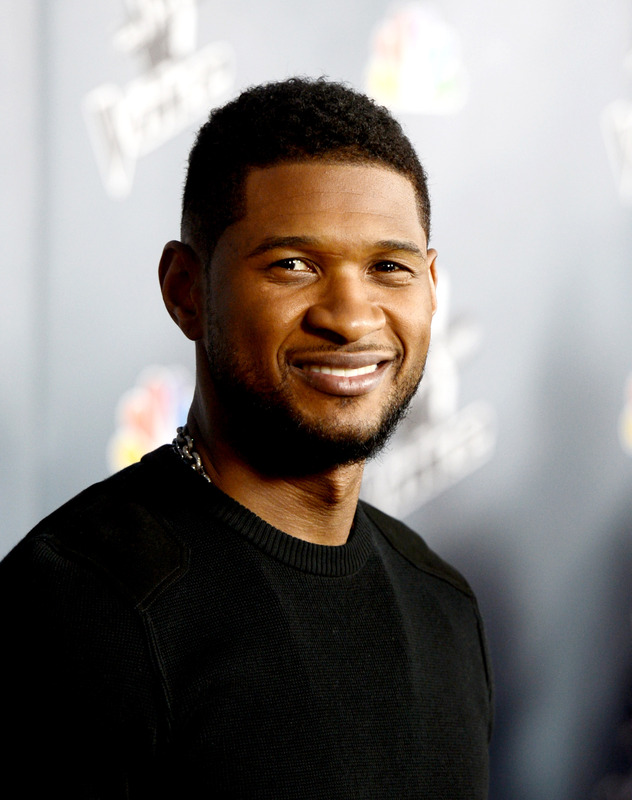 After a scary, near-drowning experience for Usher's son, there's some good news this morning. Sources told TMZ that the 5-year-old Usher Raymond V is doing well in the ICU — he's reportedly been sitting up in his hospital bed and has been "eating, laughing, and talking with people." The young boy was rushed to the hospital two days ago after two contractors at Usher's Atlanta home helped rescue the child after his arm became stuck in the pool drain — Usher V was trying to retrieve a toy when he got caught. Usher's ex wife Tameka Foster has apparently not left her son's side while he recovers, and no one's probably more relieved than she that he's doing well. Foster is, however, very angry with ex husband Usher. She blames him for the incident, implying that he put their son in danger, and has filed for sole custody. Usher's had full-custody of their two sons since last summer. This poor kid has been through a lot recently — hopefully his home life won't be upended unless it's absolutely necessary. There is, however, a small silver lining to the story. After Usher publicly thanked the two men who freed his son from the pool drain, the mother of one of the heroes is suggesting that the singer might show his gratitude by performing a song at her son's wedding, which, coincidentally, is next week. If Usher does agree to perform, may we suggest that he stays far, far away from singing "Climax." That song's just not good wedding karma, and Usher needs all the good ju-ju he can get right now.